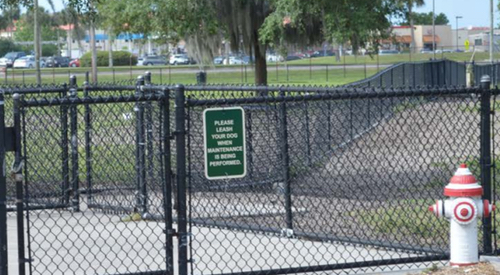 Below are popular dog parks in the Tampa Bay area that have received high reviews. 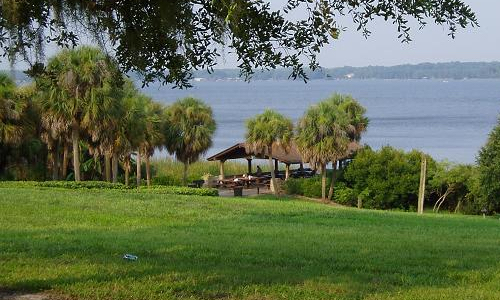 This 8 acre park is located in the heart of downtown the banks of the Hillsborough River and the Riverwalk section that connects the David Straz Performing Arts Center to the Glazer Children's Museum and the Tampa Museum of Art. There are two interactive fountains and spraygrounds, an expanse of lawn with a dog run and a Pavilion building with restrooms. 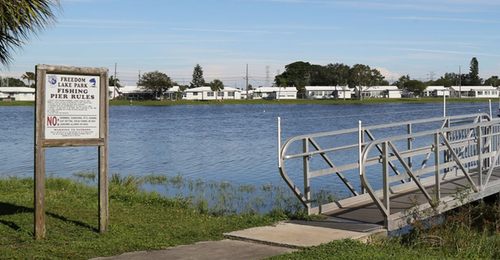 A non-staffed park, this park is approximately 5 acres,located in Citrus Park/Carrollwood area. 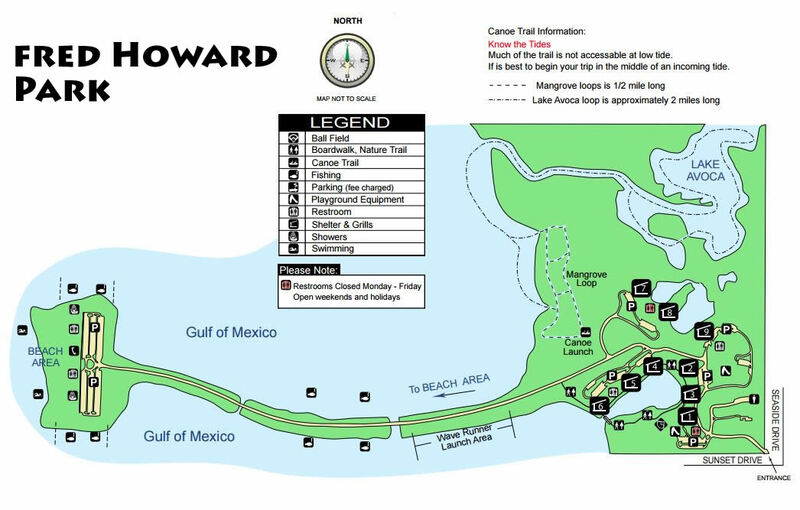 There are two separate access areas for small and large dog with water fountains for people and dogs, picnic tables, shelters, dog washes,a hitching post and doggie mitt receptacles. Open Sunrise to Sunset. A 40.8 acre park with a dog park, skate park, playground, outdoor fitness area, 2 lighted basket ball courts, 2 regulation size baseball fields, 8 tennis courts and excercise trail. 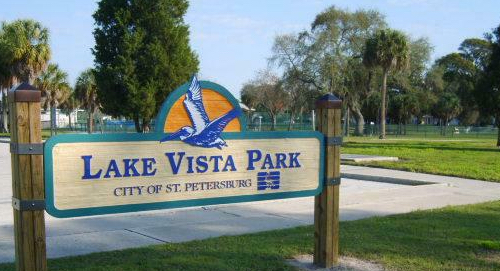 The general public may rent Lake Vista Park land & shelters, Lake Vista Recreation Center, Pool facilities and/or athletic fields. Open 30 minutes before sunrise until 30 minutes after sunset. This dog park is located at Freedom Lake Park, which is also home of a Korean War Memorial. It includes a generous fenced exercise space, hydrants, watering holes, and plenty of shade. 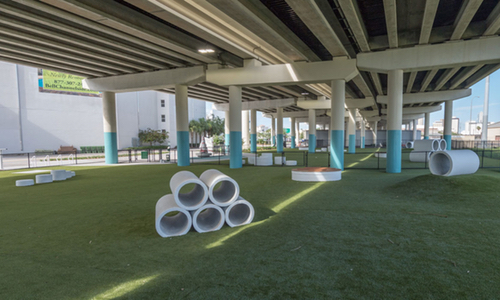 Tampa Hillsborough Expressway Authority dedicated this dog park, located underneath the Selmon Expressway behind the Bell Channelside Apartments as a memorial to Deputy John Robert Kotfila, Jr. who lost his life to a wrong-way driver on the Lee Roy Selmon Expressway after they learned of his strong bond with his German Shepard, Dexter. There is plenty of room for dogs of all sizes to socialize, with separate play areas for small and large dogs. 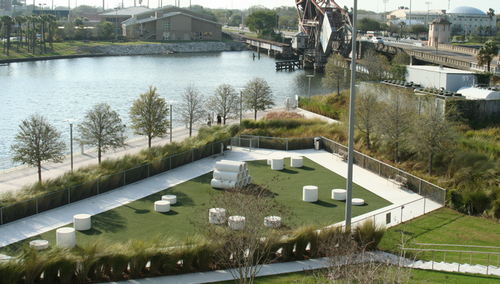 The park is installed with canine turf, which is safer for puppy paws, requires less maintenance and is more durable. Other elements include water fountains with built-in pet bowls and large bench-style seating throughout the park. This is all under the shade of the Selmon Expressway. Open sunrise to sunset. 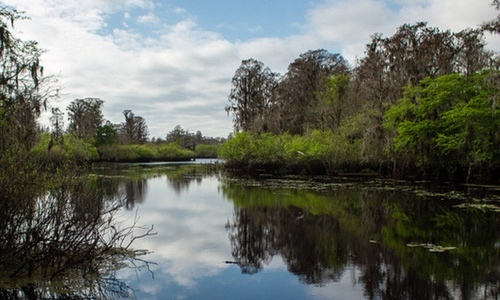 Located in the John Chesnut Sr. Park, an area of lush vegetation and natural wildlife adjacent to Lake Tarpon, a five mile long lake, by 1 mile wide. The lake accommodates motor boats and canoes. 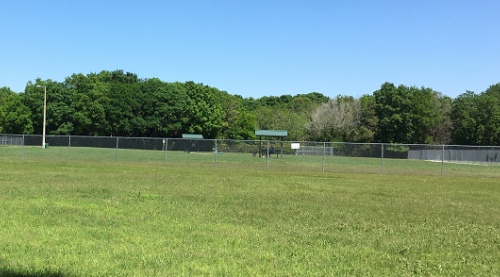 Facilities include a dog park, 13 picnic shelters with grills, boat ramp, restrooms, playgrounds, horseshoe pits, softball field, water fountains and restrooms.